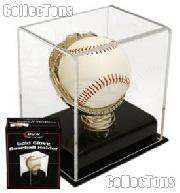 We offer a wide selection of Sports Collecting Supplies for Sports Memorabilia Collectors. 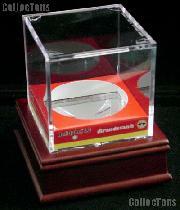 10 Hockey Puck Cases by BCW Square Puck Holders $14.99! 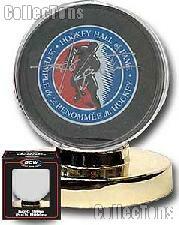 10 Hockey Puck Cases by BCW Gold Base Puck Holders $25.99! 10 Sports Cards Storage Boxes by BCW 800 Count Cardboard Storage Boxes $12.69! 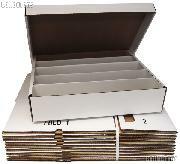 Sports Cards Storage Box 800 Count BUNDLE of 50 by BCW Cardboard Storage Box $33.99! 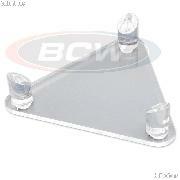 10 Sports Card Holders w/ Stands by BCW 1 Screw Card Holders w/ Stands 20 Point $18.99! 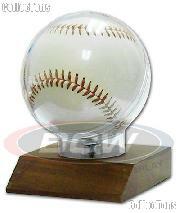 60 x BCW Deluxe Acrylic Ball Stand $390.00! 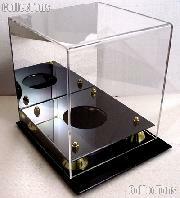 120 x BCW Deluxe Acrylic Ball Stand $700.00! 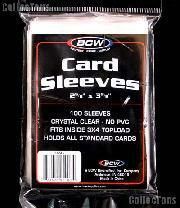 Baseball Card Sleeves by BCW 10 Packs of 100 Sleeves for Sports & Trading Cards $6.99! 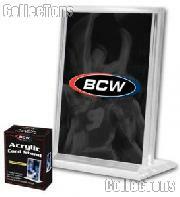 10 Sports Card Frames by BCW 1/2 Inch Vertical Acrylic Card Holders $45.99! 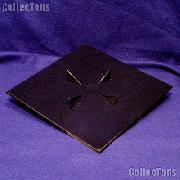 Trading Card Storage Boxes BUNDLE of 10 by BCW Monster Storage Boxes 3200 Count $49.99! 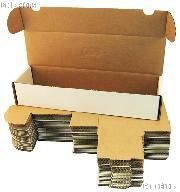 10 Trading Card Storage Boxes by BCW 200 Count Cardboard Storage Boxes $9.99! 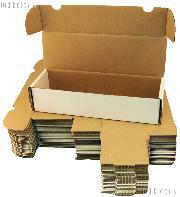 Trading Card Storage Box 200 Count BUNDLE of 50 by BCW 200 Count Cardboard Storage Box $24.99! 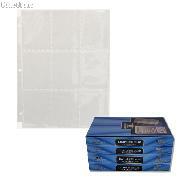 10 Trading Card Storage Boxes by BCW 400 Count Cardboard Storage Boxes $10.39! 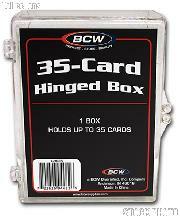 Trading Card Storage Box 400 Count BUNDLE of 50 by BCW 400 Count Cardboard Storage Box $25.99! 10 Sports Cards Storage Boxes by BCW 300 Count Cardboard Storage Boxes $8.99! 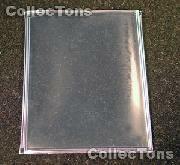 Sports Cards Storage Box 300 Count BUNDLE of 50 by BCW 300 Count Cardboard Storage Box $25.99! 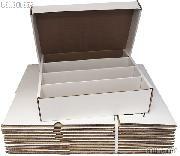 10 Trading Cards Storage Boxes by BCW 1600 Count Shoe Cardboard Storage Boxes $49.99! 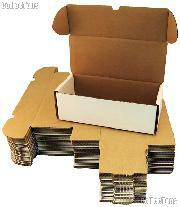 Trading Cards Storage Box 1600 Count BUNDLE of 25 by BCW 1600 Count Shoe Cardboard Storage Box $74.99! 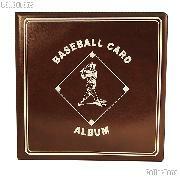 10 Sports Card Holders Magnetic by BCW Super Thick Magnetic Card Holders 180 Point $23.99! 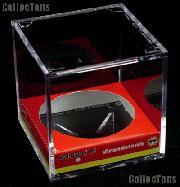 10 Trading Card Storage Boxes by BCW 100 Count Cardboard Storage Boxes $9.99! 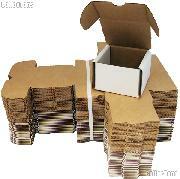 Trading Card Storage Box 100 Count BUNDLE of 50 by BCW 100 Count Cardboard Storage Box $24.99! 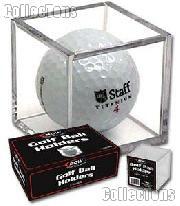 6 Golf Ball Display Cases by BCW Golf Ball Squares or Cubes $5.39! 10 Trading Card SORTING Storage Boxes by BCW Ten Compartment Cardboard Storage Boxes $44.99! Trading Card SORTING Storage Boxes BUNDLE of 25 by BCW 10 Compartment Cardboard Storage Boxes $64.99! 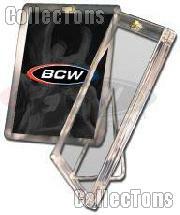 10 Trading Card Holders by BCW 1 Screw Card Holders 20 Point $8.89! 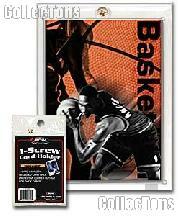 10 Sports Cards Storage Boxes by BCW 930 Count Cardboard Storage Boxes $12.49! 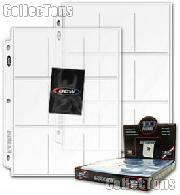 Sports Cards Storage Box 930 Count BUNDLE of 50 by BCW Cardboard Storage Box $49.99! 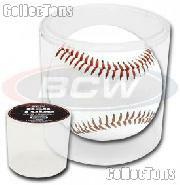 10 Sports Card Cases by BCW 2 Piece Slider Boxes 200 Card Count $16.99! 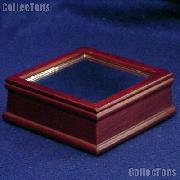 10 Trading Card Storage Boxes by BCW 660 Count Cardboard Storage Boxes $11.99! 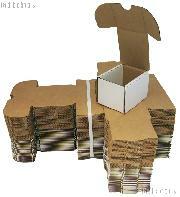 Trading Card Storage Box 660 Count BUNDLE of 50 by BCW 660 Count Cardboard Storage Box $33.99! 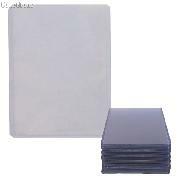 Card Dividers for Sports Cards by BCW 10 Packs of 10 Trading Card Dividers $13.99! Sports Card Collecting Starter Set / Kit MLB, NFL, NBA, NHL with 36 Different Card Packs, 4 Storage Boxes, Sleeves, & Dividers $45.99! 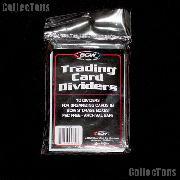 Card Dividers for Sports Cards by BCW 25 Packs of 10 Trading Card Dividers $29.99! 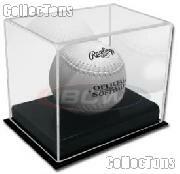 10 Sports Cards Storage Boxes by BCW 500 Count Cardboard Storage Boxes $14.99! 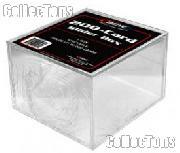 Sports Cards Storage Box 500 Count BUNDLE of 50 by BCW Cardboard Storage Box $30.99! 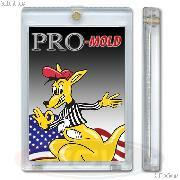 Trading Card Page 9-Pocket by BCW Pack of 5 Pro 9-Pocket Trading Card Pages $0.99! 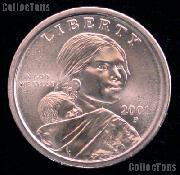 Trading Card Page 9-Pocket by BCW Pack of 20 Pro 9-Pocket Trading Card Pages $3.49! 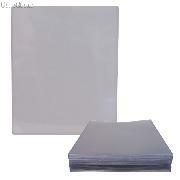 Trading Card Page 9-Pocket by BCW Pack of 30 Pro 9-Pocket Trading Card Pages $5.85! 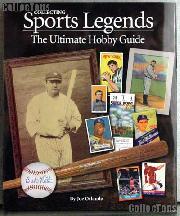 Trading Card Page 9-Pocket by BCW Box of 100 Pro 9-Pocket Trading Card Pages $18.99! 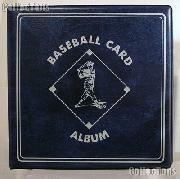 Sports Card Collecting Starter Set / Kit MLB, NFL, NBA, NHL with 18 Different Card Packs, Album, Pages, & Holders $45.99!